We've been opening our doors to homeless kids since 1972 – now standing as a powerful human rights movement for vulnerable youth in 31 cities across six countries. 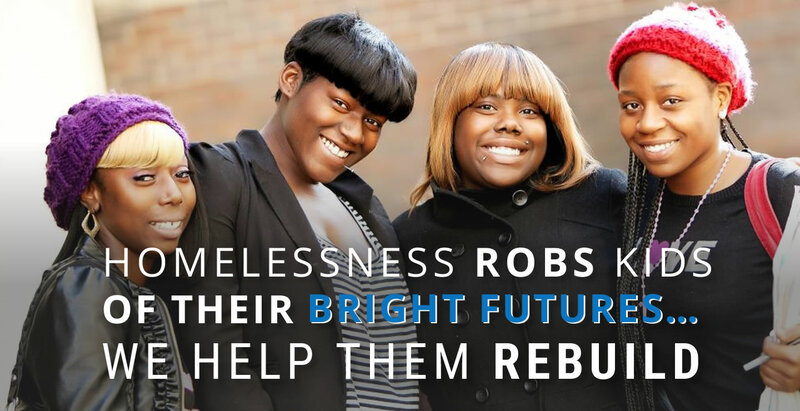 For more than four decades, Covenant House has helped transform and save the lives of more than a million homeless, runaway and trafficked young people. We offer housing and support services to young people in need – reaching 80,000 boys and girls every year. 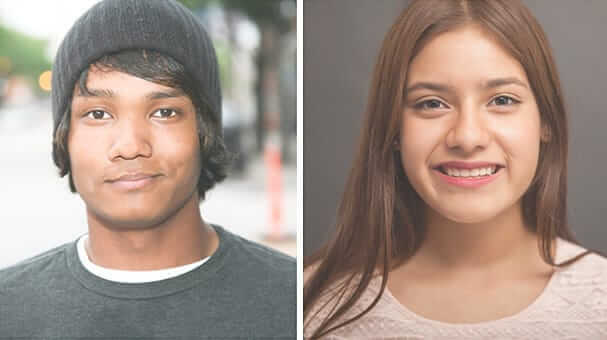 Coming off the streets, the young people we serve are usually disconnected from their families and other social support – kids who have endured traumatic and adverse childhood experiences. In addition to living on the streets, many have survived abusive homes, spent time in juvenile justice facilities, aged out of foster care or have been victims of human trafficking and exploitation. 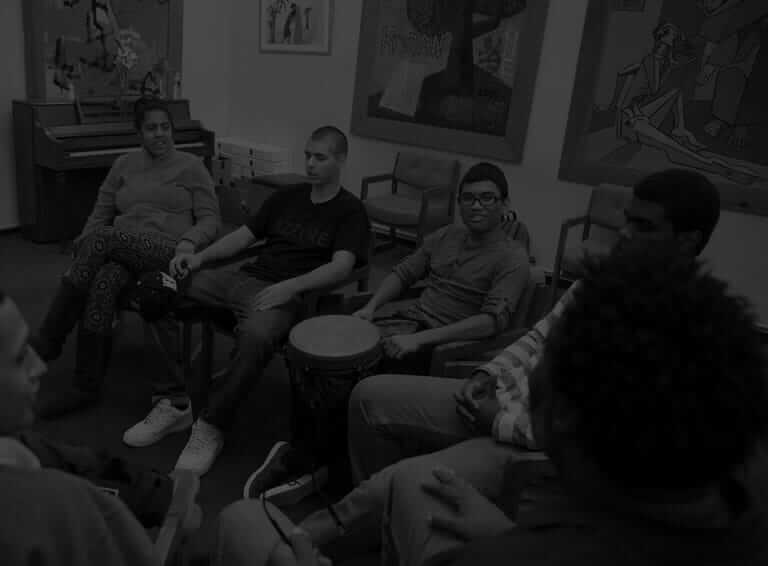 Our comprehensive program model builds a life-affirming bridge for young people by engaging youth on the street (Street Outreach) providing no-barrier, safe, short-term housing to meet their immediate needs (Immediate Care), and longer-term transitional housing (Rights of Passage) to assist those who are ready for more independent living. We are aggressively stretching to reach more youth each year in our residential programs as well as through outreach, prevention, and education. 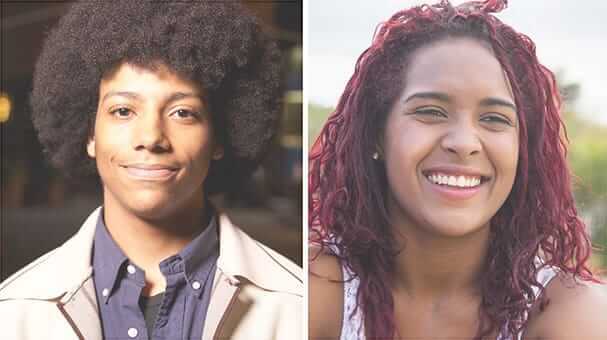 From 2017 to 2020, we are opening new houses for youth in Anchorage (AK), Asbury Park (NJ), Berkeley (CA), Chicago (IL), Elizabeth (NJ), Grand Rapids (MI), Mexico City (MX), Toronto (ON), Vancouver (BC), Washington D.C., and York (PA). 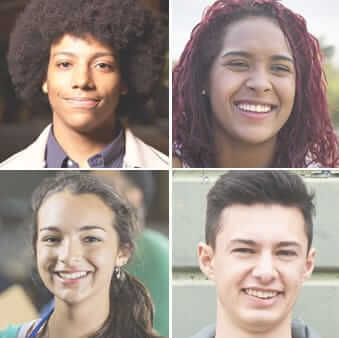 Our plan outlines a series of innovative strategies to make us a data-driven, learning organization that employs high-quality, evidence-based practices to effectively achieve — and constantly strengthen — results for and with the youth we serve. The plan commits us to enhance our quality of care, ensuring that safe, mission-focused, and purpose-driven services and facilities are offered to all youth who come through our doors. We are in the midst of a capital campaign, Our Great Promise, to help us achieve these goals. Our work is guided by a mission to serve youth with absolute respect and unconditional love... to help kids who are suffering... and to protect and safeguard all children in need. In support of our mission, Covenant House is guided by five principles. 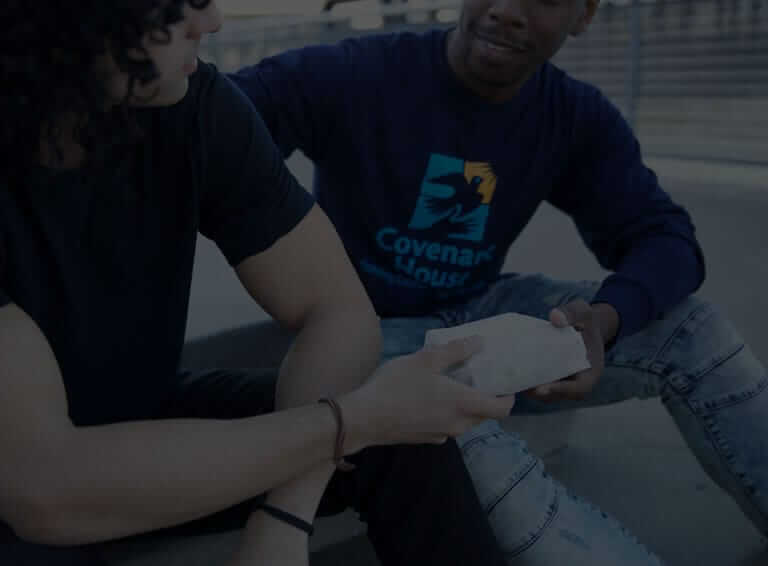 Immediacy – Covenant House immediately meets the basic needs of youth experiencing homelessness through a nourishing meal, a shower, clean clothes, medical attention, and a safe place to sleep. Sanctuary – Covenant House provides a safe haven from the hardships of homelessness. 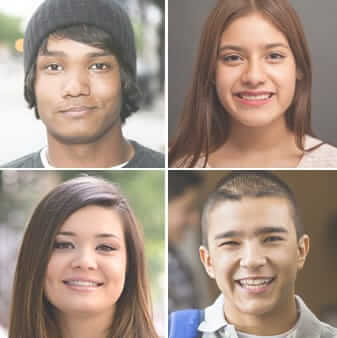 We recognize the fundamental worth of every human being, and create a safe setting where all youth – regardless of life experience or identity – are served without judgement. Value communication – Covenant House leads by example to demonstrate that caring relationships are based on love, trust, respect, and honesty. Structure –Covenant House provides the stability and structure necessary to build a positive future. Choice – Covenant House fosters confidence; encouraging young people to believe in themselves and make informed choices for their lives. 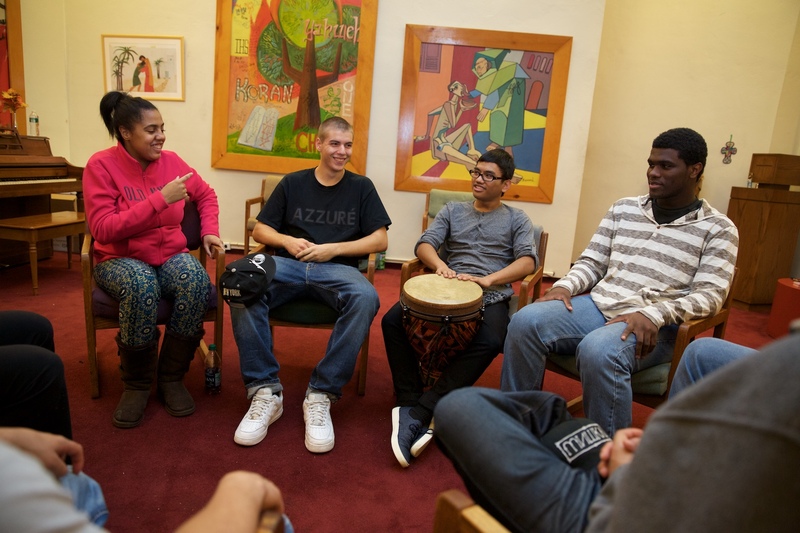 Covenant House is committed to helping every young person who needs us 24/7, 365 days a year. Funding from caring people like you is the lifeline that makes these programs possible across the country. Learn how we utilize resources efficiently and meaningfully for our kids. Meet our dedicated staff and board of trustees working to care for homeless, trafficked and at-risk youth every day of the year. Want to use your talents to help save homeless kids? We're looking for dedicated, caring people who believe every child deserves support and love. See what it means to be part of the Covenant House family. Covenant House provides housing and supportive services to youth facing homelessness. We help young people transform their lives and put them on a path to independence. There is no single cause for the growing youth homeless crisis. Every kids's circumstance is unique and so are the problems they face. Every day, young trafficking victims arrive at our shelters. Desperate and alone, homeless kids are easy targets for this horrific industry. That's why we're on the front lines, fighting to protect them. We don't just save kids, we invest in their futures. 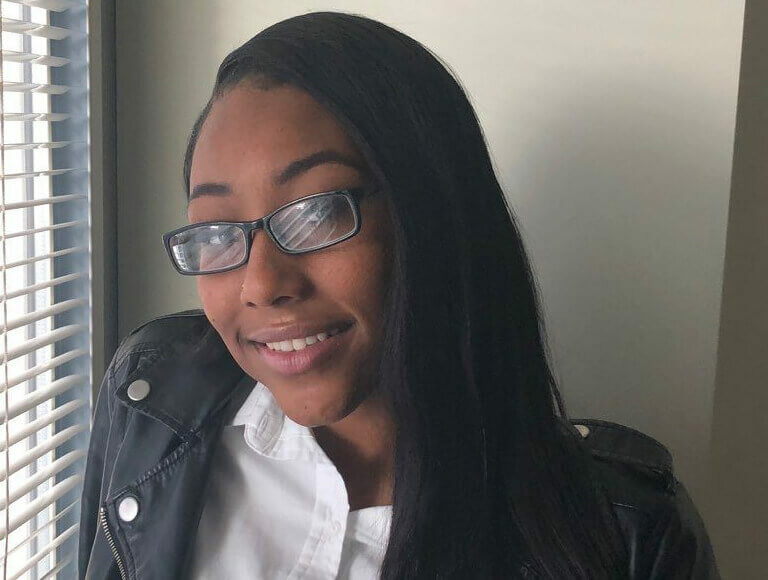 Throughout a child's journey at Covenant House, our caring staff is there to provide the support needed to transition from homelessness to self-sufficiency. Our work doesn't stop at direct care – we're also defending the rights of vulnerable kids at the local, state and federal levels. Stand with us and learn how we enact change through crucial advocacy work. 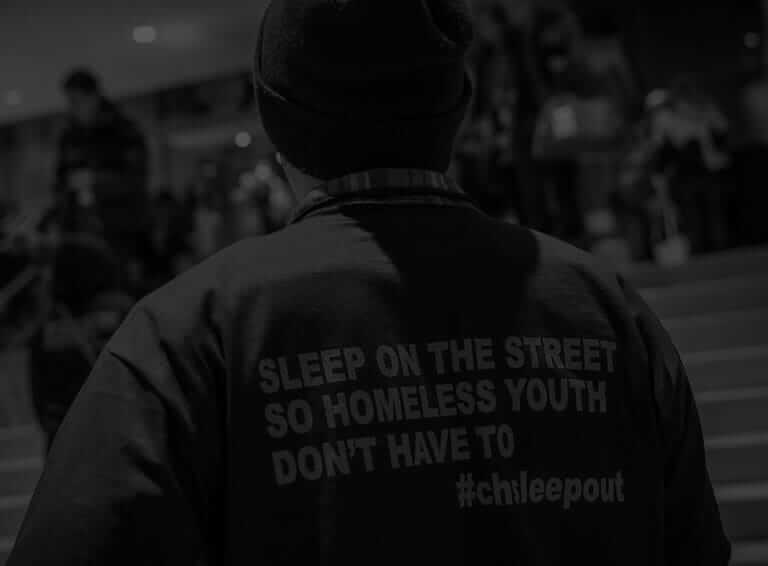 What's the Sleep Out about? It's about one night outside spent in solidarity with homeless kids. It's about raising critical funds and awareness across the Americas. And most important, it's about showing kids the kind of unconditional love that all children deserve. Have a question? We’re ready to help. “I grew up in the Bronx with my mother, who is an alcoholic." kids who slept in a warm bed at Covenant House instead of on the streets last week*.